It was most of her life savings. Some information requested seemed to be missing. The police commission approved the funding, but is being urged to reconsider. “I smell something very stink in this case." 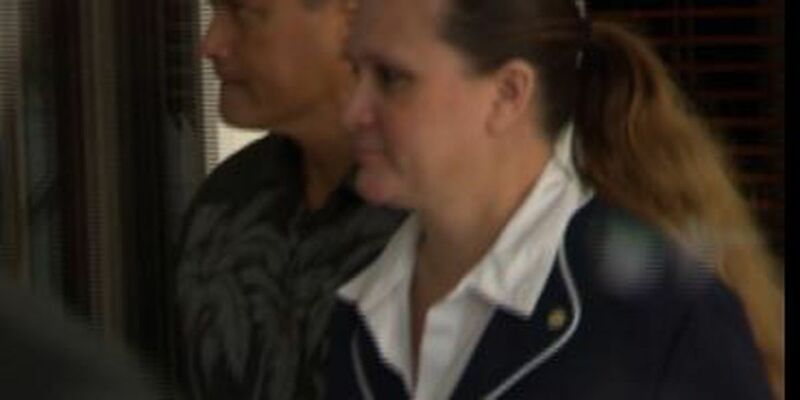 Federal prosecutors want to have Florence Puana's testimony recorded because the aging grandmother of ex-deputy prosecutor Katherine Kealoha is having heart surgery. "They made the wrong decision." Kaneshiro put himself on paid leave. So why is he showing up at the office? 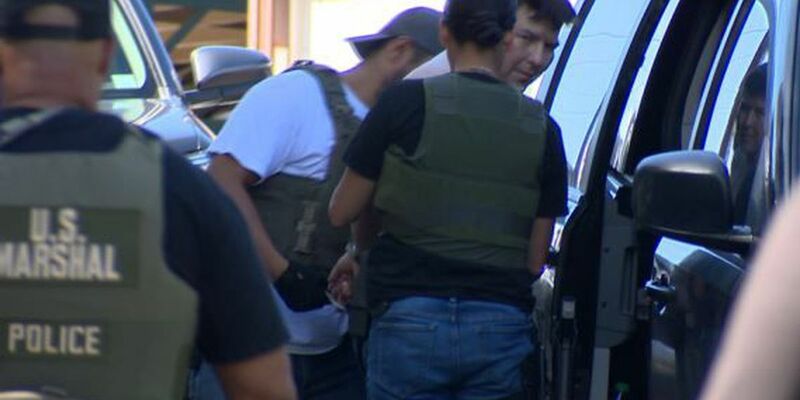 The state attorney general said she planned to look into the matter. The evidence could play a key role in the upcoming trial. Those pushing for his impeachment say they don't plan to drop their fight. He put himself on immediate paid leave. 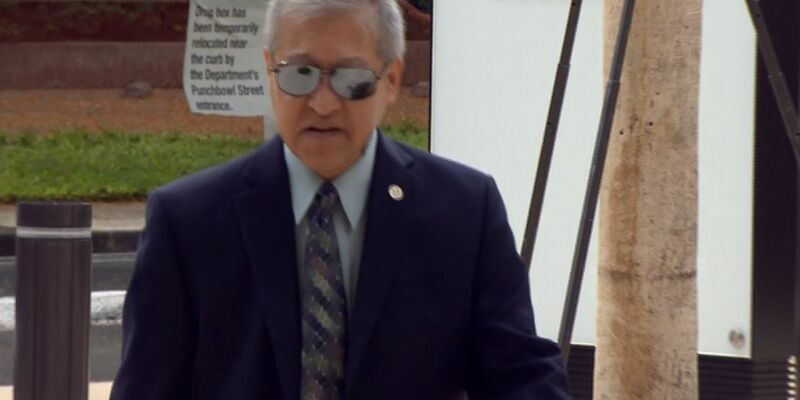 Embattled city Prosecutor Keith Kaneshiro took leave Thursday, after refusing to step aside for months. 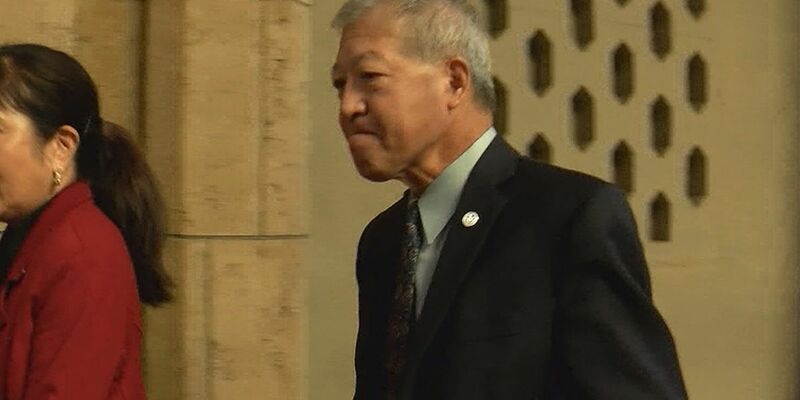 Keith Kaneshiro is also facing impeachment proceedings that could unseat him as prosecutor. It’s unclear when a federal judge will take up the motion. An FBI agent also alleges in a filing that Kealoha’s brother told investigators about his sister’s drug use. 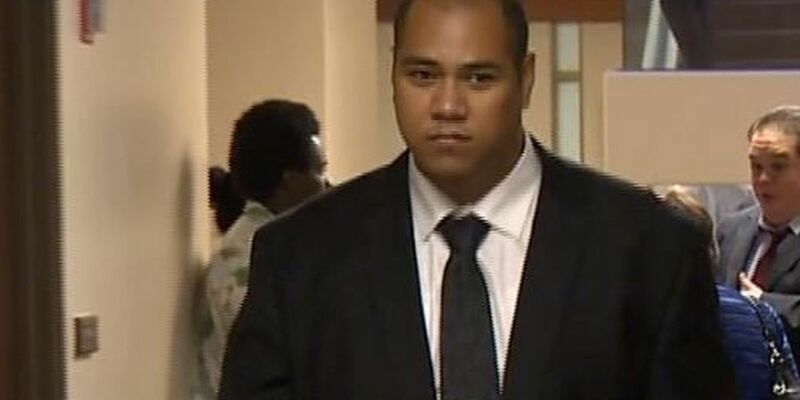 Feds listed another example of how ex-Deputy Prosecutor Kealoha covered up for friends. 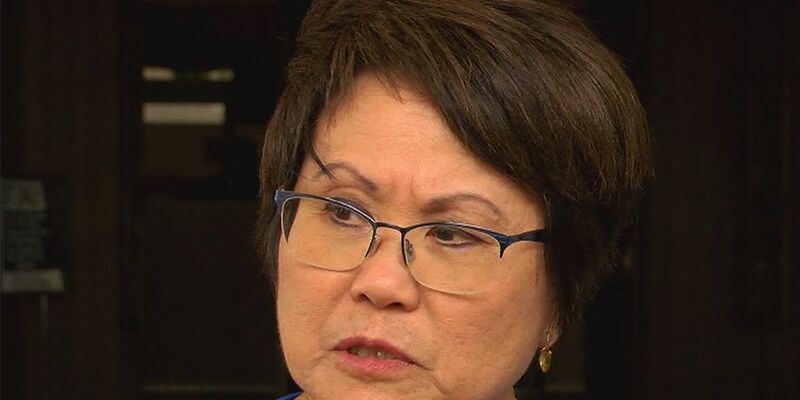 "Alison Lee Wong is the ever-versatile alias Katherine Kealoha calls upon to dodge scrutiny, forge documents, secure state Senate confirmation, and more." And now they could be dismissed entirely. 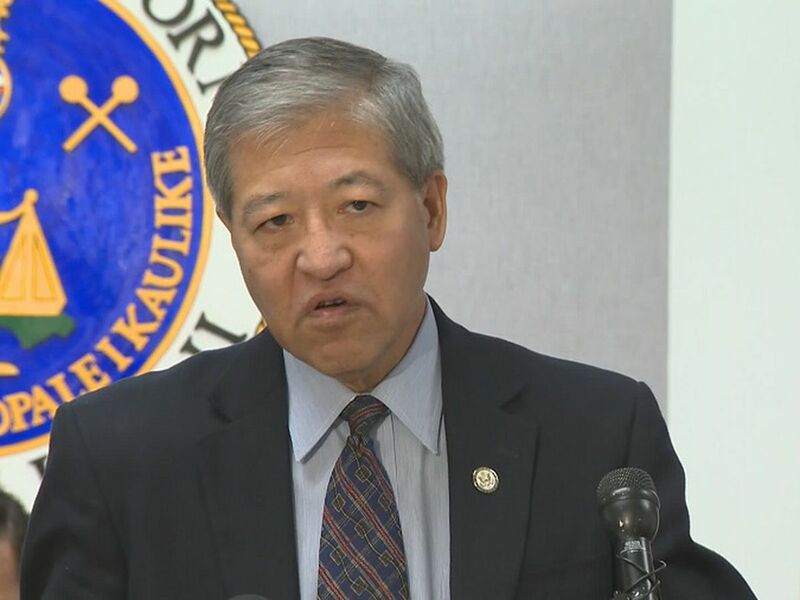 City Prosecutor Keith Kaneshiro is the focus of a federal investigation. “Erase this will send more," one email said. 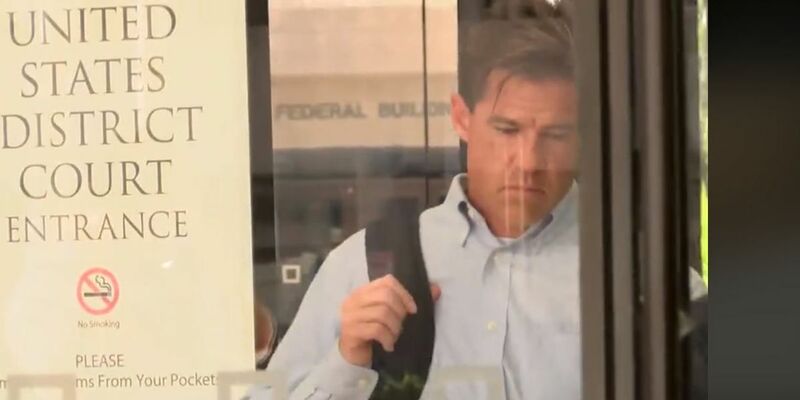 The former deputy city prosecutor has entered a not guilty plea in the case. 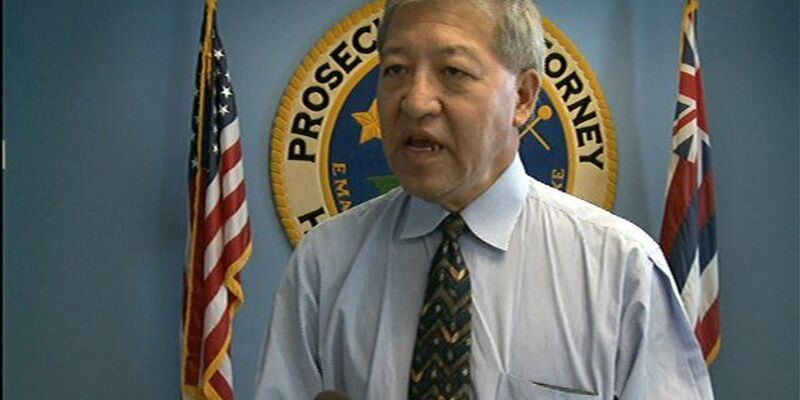 Kaneshiro’s impeachment proceedings began after he received a target letter from the U.S. Department of Justice. A trial in the case has been set for April. "This is an extraordinary situation." Why would a power couple go to such lengths to pin such a strange federal crime on a relative? “It opens that office up to wrongful termination, whistleblower claims, a multitude of lawsuits that can be brought against him and the city." 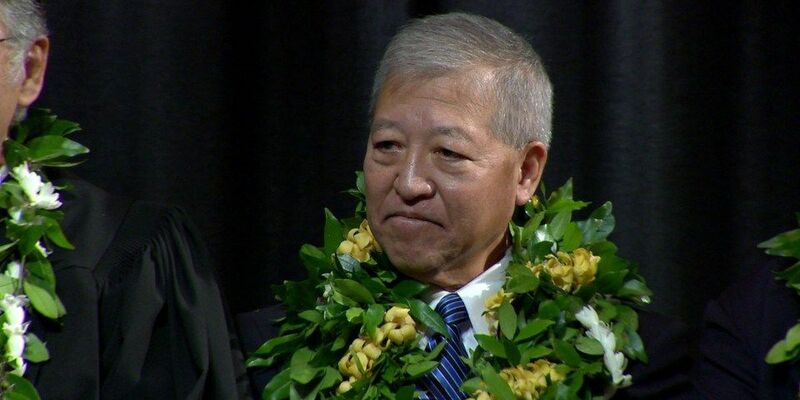 Keith Kaneshiro is the target of a widening public corruption case. The trial is set to begin jury selection in March. Some believe no city leader is safe, including the mayor. Leong negotiated the deal without getting approval from the city council. She's now on paid leave. It’s a major development that could prove pivotal to prosecutors. 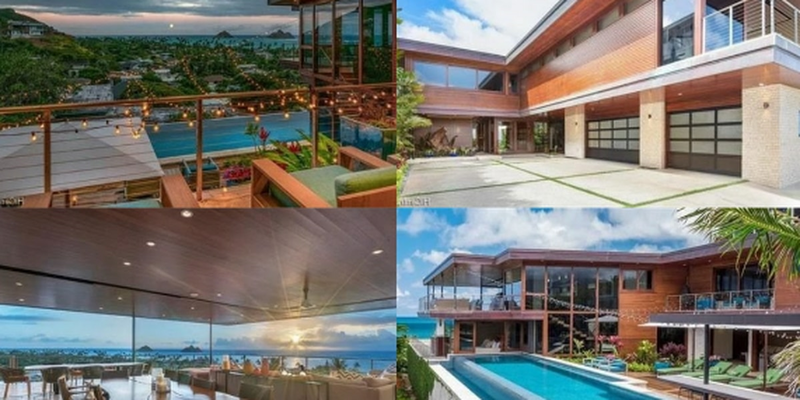 The home of a retired Honolulu police chief and his former prosecutor wife is for sale while their lender forecloses on the property and the couple faces corruption-related charges. The news comes as the Kealohas prepare to start the first of two trials against them this year. “The first question I will ask is, ‘Did you get a target letter?’ That’s kind of like civil litigation 101." "In my experience, if you get a target letter, you will be indicted." 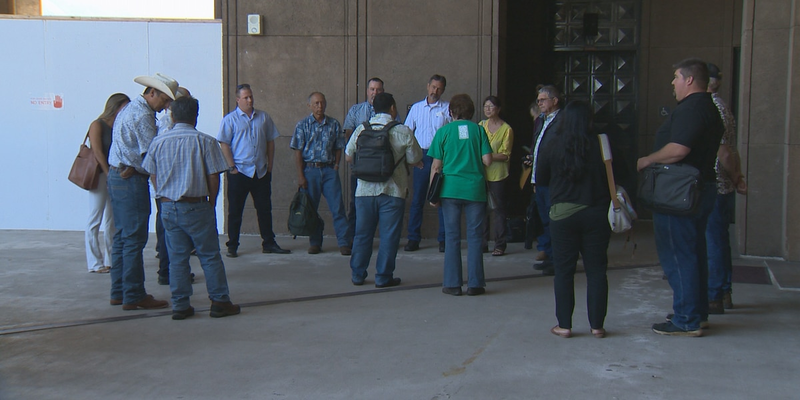 It’s unclear how the city plans to respond to the issue. “This has a tremendous impact for victims and their families." “I was elected to serve for four years." "I have done nothing wrong," he said, in a written statement. Among those pushing for his impeachment: A man who Kaneshiro’s office tried and failed to convict, twice. It would take a petition with 500 signatures of registered voters to begin the impeachment process. "Target letter means the grand jury has substantial evidence that you’ve engaged in criminal activity. You are going to be indicted." Attorneys warn cases could be in jeopardy as feds zero in on prosecuting attorneys. It's unknown if he'll be placed on administrative leave. 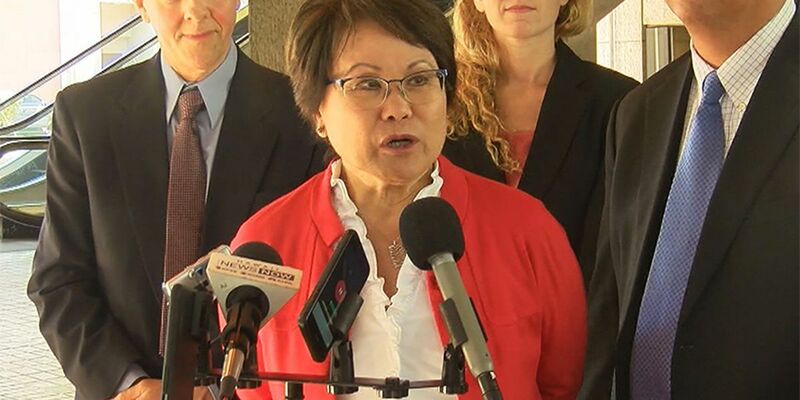 Kealohas civil lawsuit against city ethics commission, employees finally dismissed, but not before costing taxpayers more than half a million dollars. 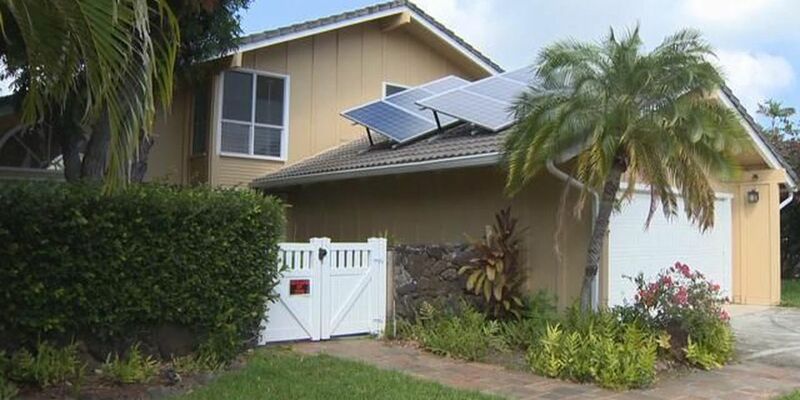 The home is in the foreclosure process as the couple battle legal trouble. The two are facing two trials, the first of which is set to kick off before the end of the year. Police are trying to determine how the suspect got his hands on the weapon. 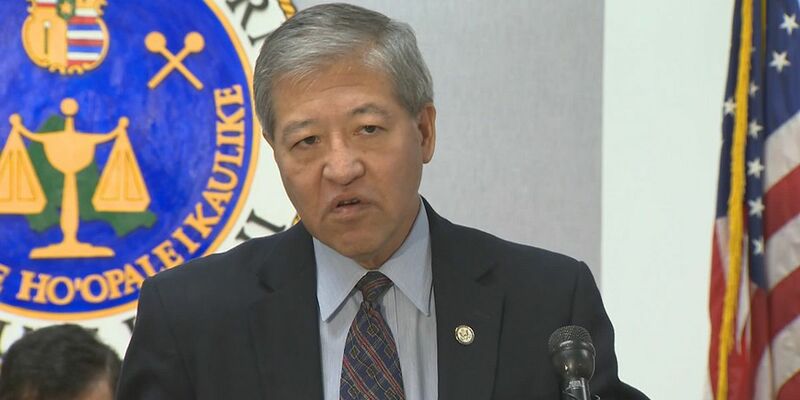 A sign that the federal grand jury is once again focusing on Honolulu Prosecutor Keith Kaneshiro, multiple current and former employees of his office were called to testify last week. 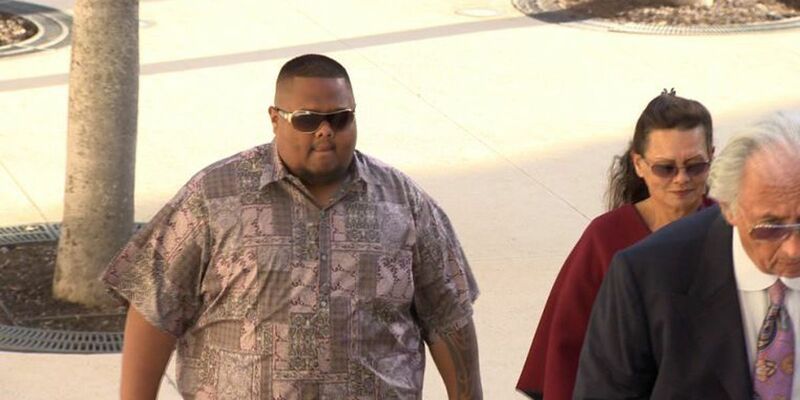 An explosive new development in the case against the Kealohas. 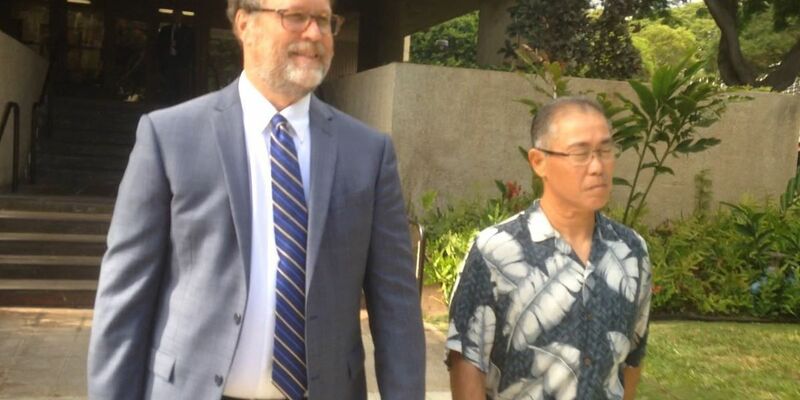 Federal agents and Honolulu police raided the home of an attorney on Friday morning as part of an ongoing public corruption case. 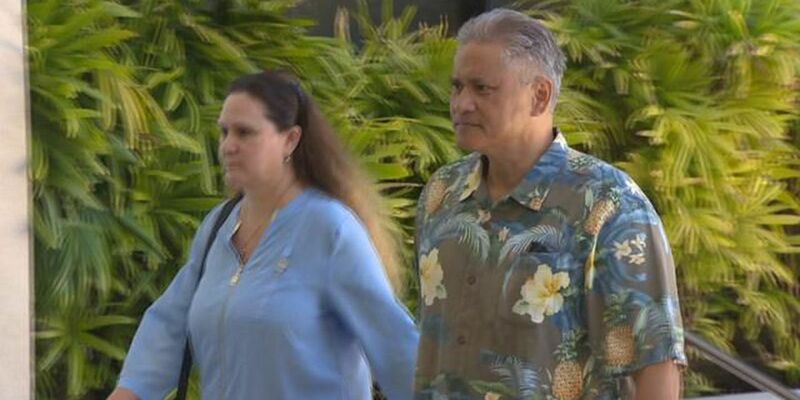 Former Honolulu Police Chief Louis Kealoha and his Deputy Prosecutor wife pleaded "not guilty" in court on Wednesday to financial and obstruction charges. 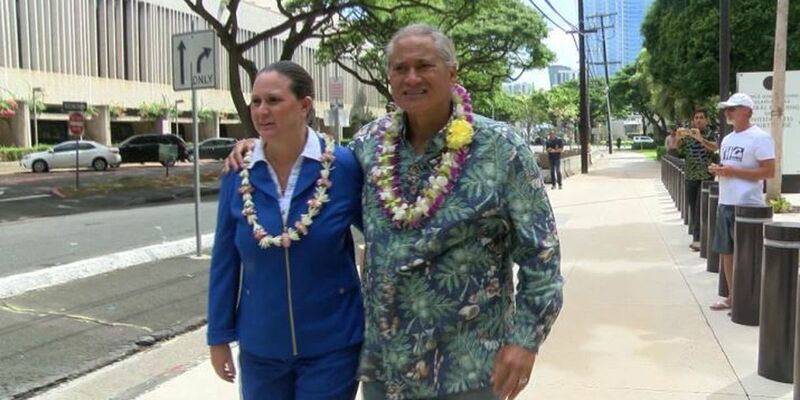 A second, superseding indictment against Honolulu's former police chief and his deputy prosecutor wife provides more specific information about the bank fraud, aggravated identity theft, and obstruction charges against Louis and Katherine Kealoha. 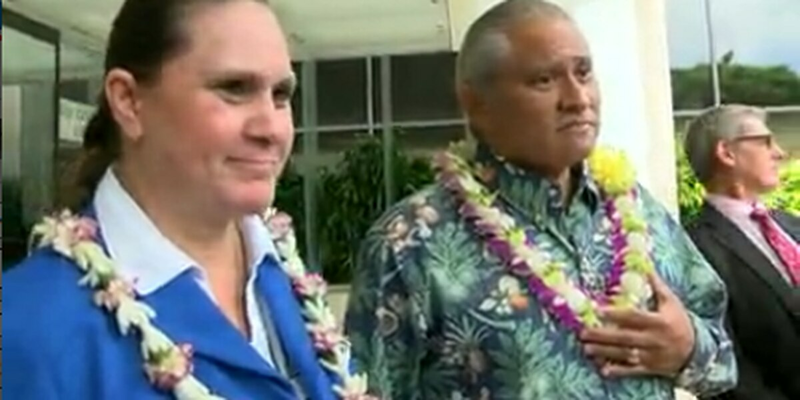 The case against the Kealohas could turn into five, separate cases, it's a strategy that a federal judge will rule on next month. Legal experts say it's a common strategy when there are multiple defendants, but doesn't often work when they are all charged with conspiracy. A U.S. judge is encouraging prosecutors, a Hawaii credit union and a lawyer to come up with an agreement to sell the home of a former Honolulu police chief and his wife. 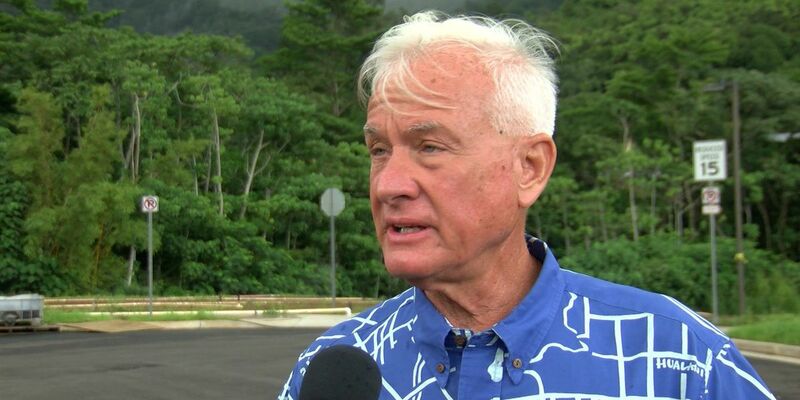 Former police chief Louis Kealoha will not get a taxpayer-funded attorney to defend him in court in a lawsuit over the alleged mailbox frame-up. 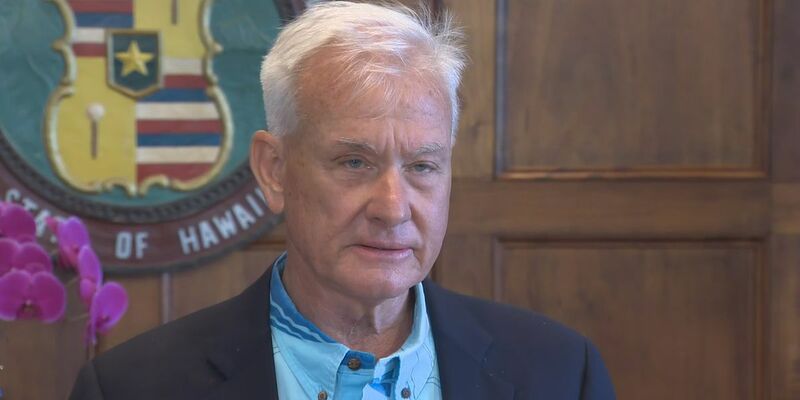 The former police chief and his deputy prosecutor wife are refusing to cooperate with a lawsuit they initiated against the Honolulu Ethics Commission. 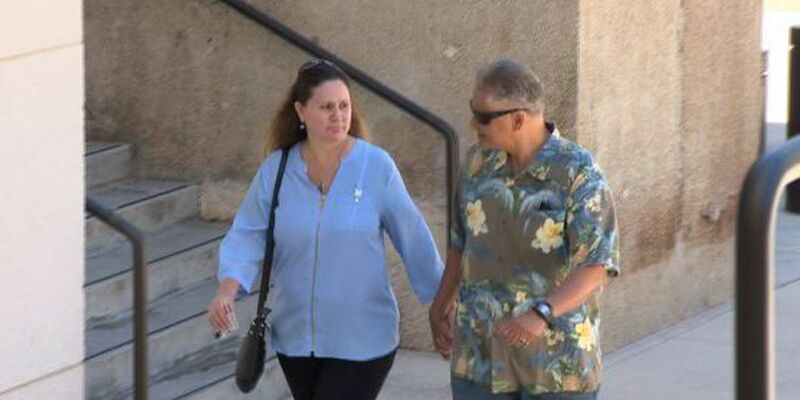 An attorney who once represented former Honolulu police chief Louis Kealoha and his wife Katherine against corruption allegations wants the couple's home sold so he can recoup money they owe him. 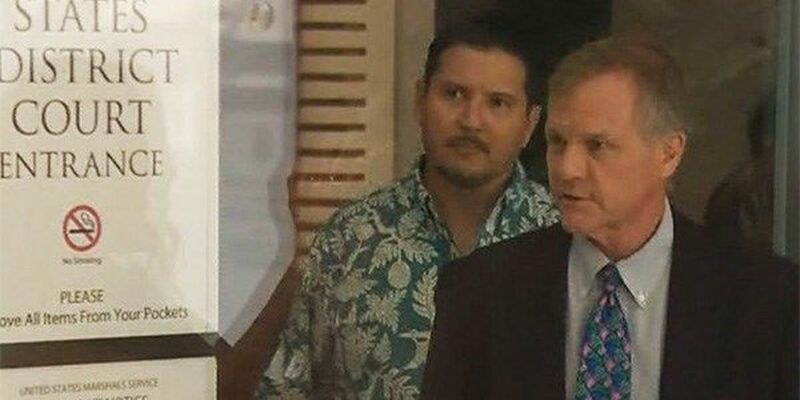 A third Honolulu police officer is seeking to be tried separately in a high-profile public corruption case involving Honolulu's former police chief. 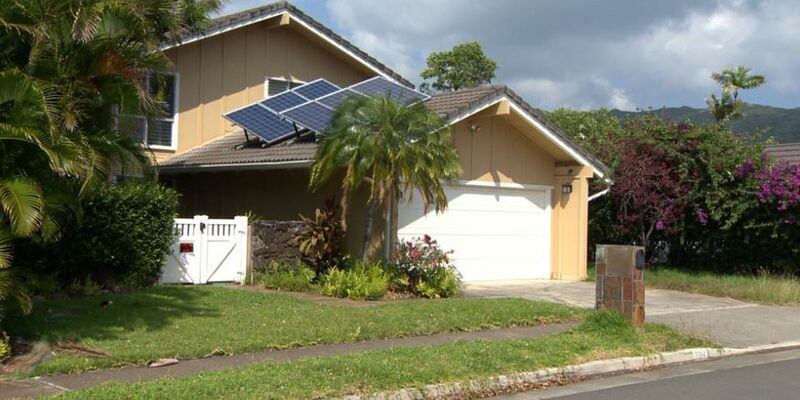 A Hawaii credit union is foreclosing on the Hawaii Kai home owned by the former Honolulu police chief and his wife, a deputy city prosecutor. 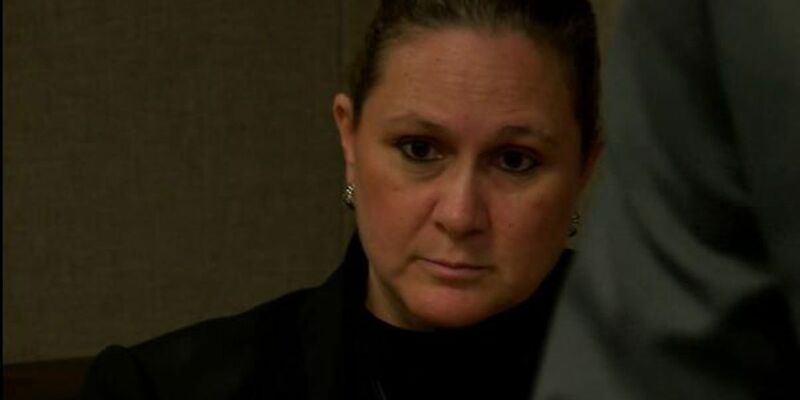 A retired Honolulu police major wants to be tried separately in a corruption case involving the department's former chief. 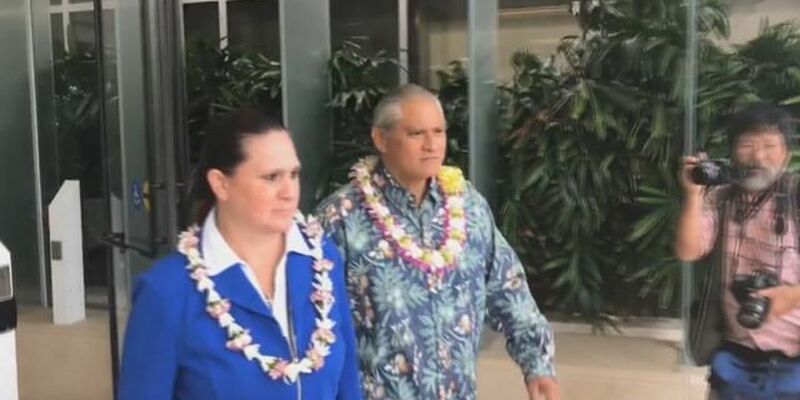 Honolulu's former police chief, Louis Kealoha, and his deputy prosecutor wife, Katherine, have apparently stopped paying the mortgages on their Hawaii Kai home. 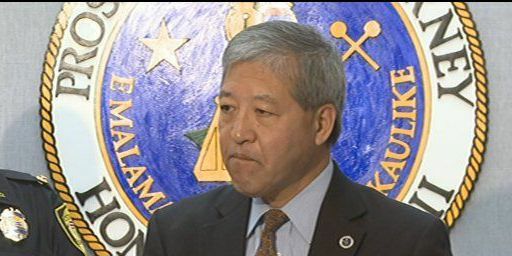 Honolulu prosecuting attorney Keith Kaneshiro is the target of an FBI investigation into corruption at the highest levels of law enforcement on Oahu. 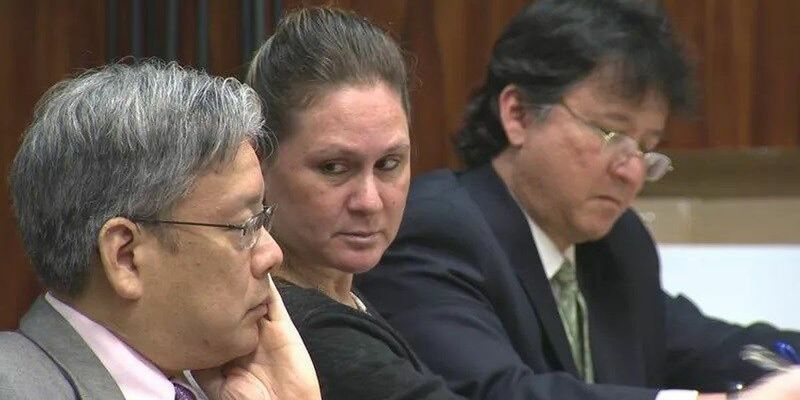 A prominent attorney is calling for the removal of the head of the Office of Disciplinary Counsel after the ODC cleared embattled lawyer and Honolulu Deputy Prosecutor Katherine Kealoha of ethical violations. 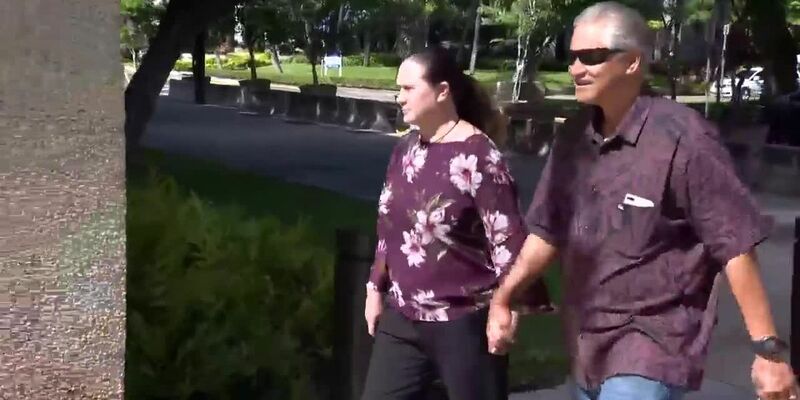 The corruption case against Honolulu's former police chief and his deputy prosecutor wife took a new turn Friday after a man whose trust she allegedly stole pleaded guilty to one count of conspiracy to obstruct justice. 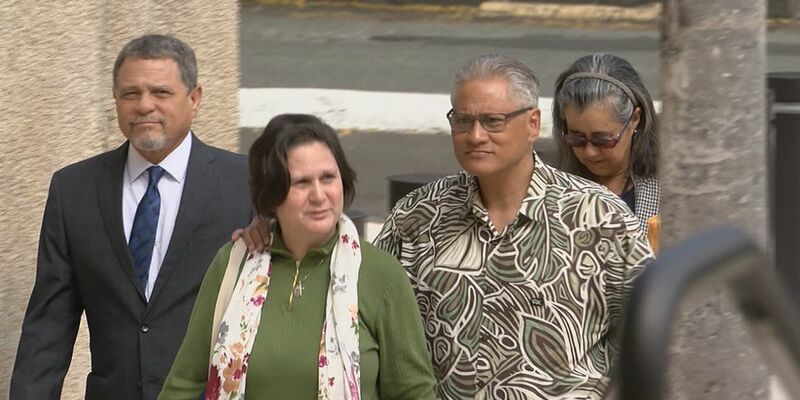 Federal prosecutors who brought corruption allegations against a retired Honolulu police chief and his deputy city prosecutor wife now accuse one of the couple's alleged victims of conspiracy. 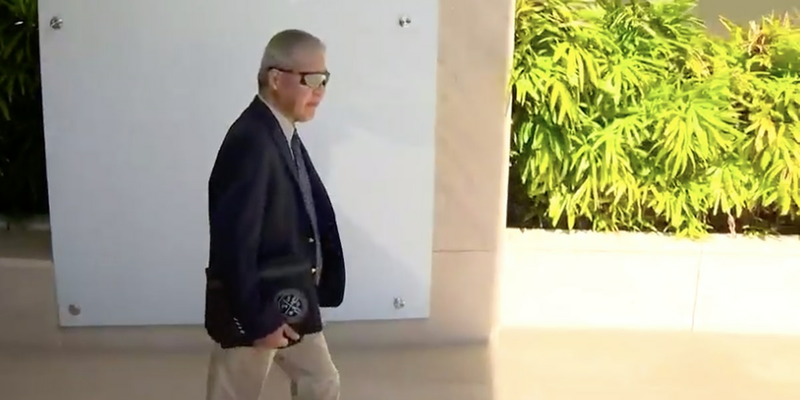 The Kealoha corruption trial that was set to begin in three weeks has now been pushed back six months. 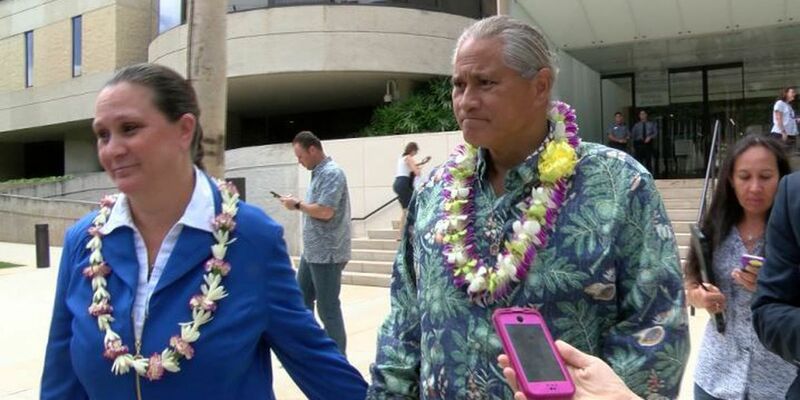 The Kealohas now have taxpayer funded attorneys to defend them in the public corruption scandal. 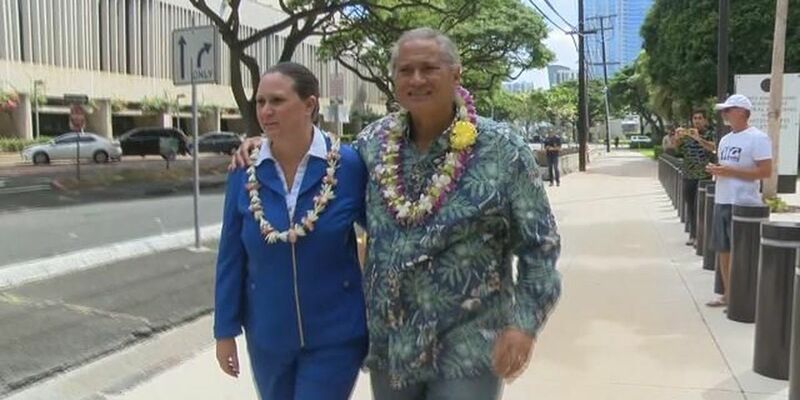 Former Police Chief Louis Kealoha and his deputy prosecutor wife will get taxpayer-funded attorneys to battle charges in a public corruption case. U.S. District Court Judge Michael Seabright granted the motion Thursday after reviewing their financial information. 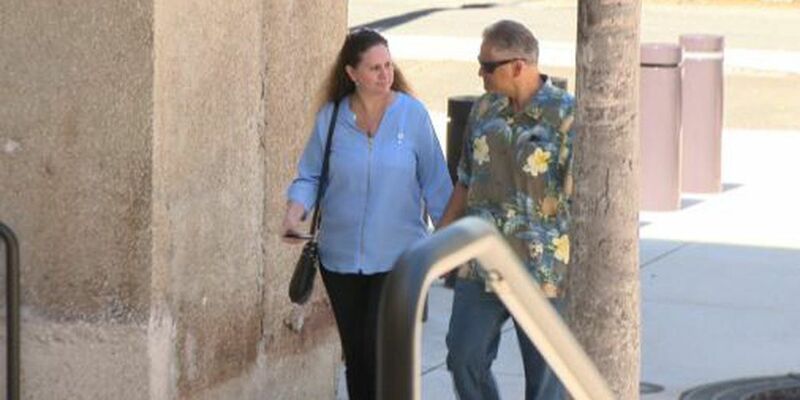 All three attorneys representing former Police Chief Louis Kealoha and his deputy prosecutor wife are seeking to withdraw from a public corruption case focused on the couple, saying the two can't afford to pay them for their defense.